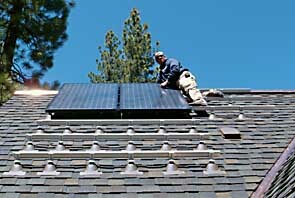 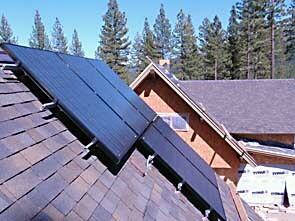 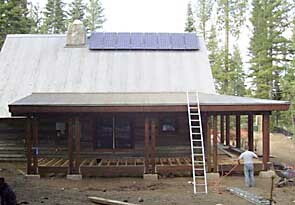 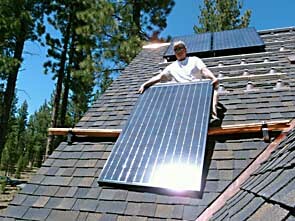 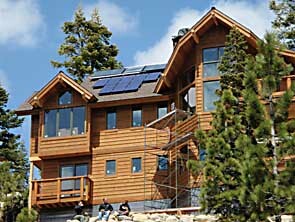 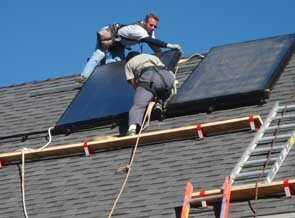 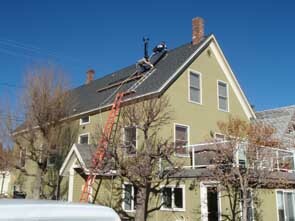 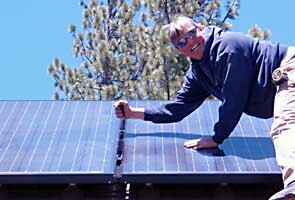 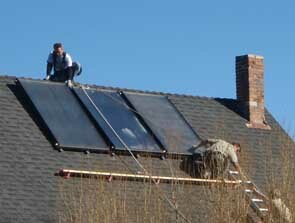 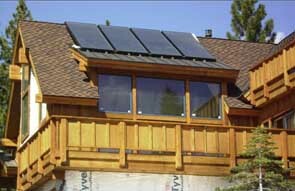 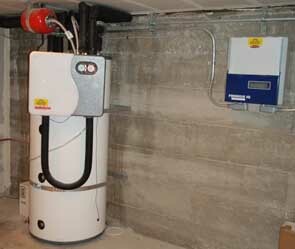 Sun Power Construction is a recommenced installer from several leading solar component manufactures. 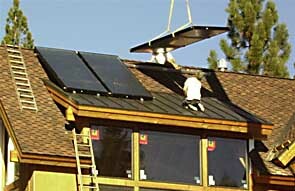 One of the reasons for this is that we have many years of experience in the design and installation of solar energy systems for homes and business, and many satisfied customers. 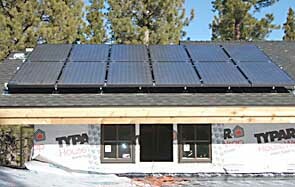 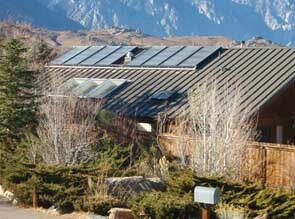 Here are some shots of some of our recent solar thermal and solar electrical construction projects. 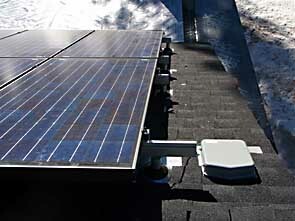 We are dedicated to the highest quality standards and craftsmanship on all our solar energy projects. 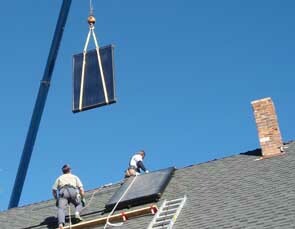 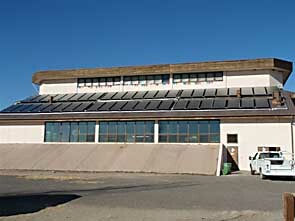 8 4x10 Hleidyne solar collectors heating a indoor residental pool.